No firearms, or explosives allowed. No trout lines, traps, jugs, or gill nets. No jet skis, sailing, pontoon plane landing. All Federal, State, and Reservoir game laws apply. 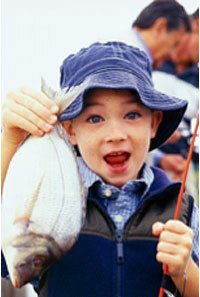 Check with the Alabama Department of Public Health before consuming fish as some restrictions may apply.